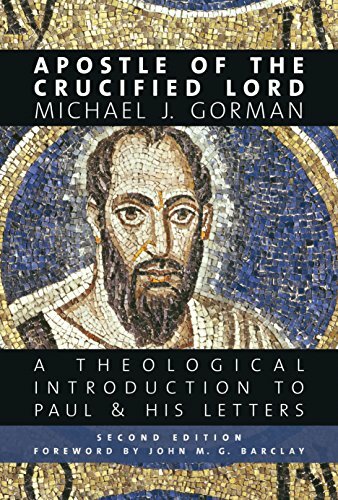 THIS COMPREHENSIVE, WIDELY USED TEXT by Michael Gorman presents a theologically focused, historically grounded interpretation of the apostle Paul and raises significant questions for engaging Paul today. After providing substantial background information on Paul’s world, career, letters, gospel, spirituality, and theology, Gorman covers in full detail each of the thirteen Pauline epistles. Enhancing the text are questions for reflection and discussion at the end of each chapter as well as numerous photos, maps, and tables throughout. The new introduction in this second edition helpfully situates the book within current approaches to Paul. Gorman also brings the conversation up-to-date with major recent developments in Pauline studies and devotes greater attention to themes of participation, transformation, resurrection, justice, and peace.